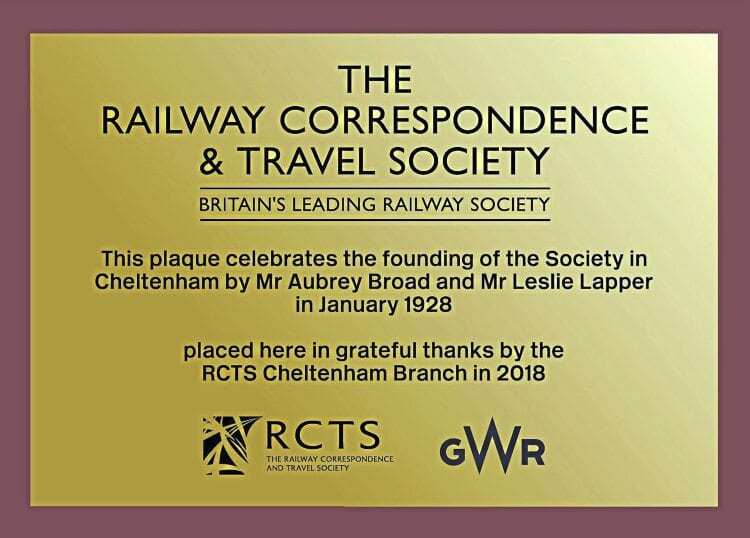 THE 90th anniversary of the founding of the Railway Correspondence & Travel Society (RCTS) was marked with the unveiling of a commemorative plaque on April 12 on platform 1 at Cheltenham station. 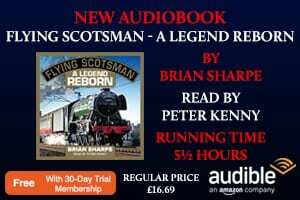 The unveiling was performed by the society’s current president the Rev Canon Brian R Arman, who paid tribute to the two founders, Aubrey Broad and Leslie Lapper. 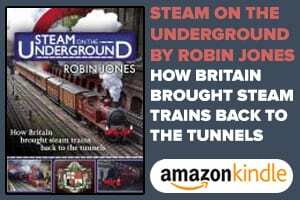 The pair had an interest in railways, met in a garden shed in Cheltenham, and formed a local club in the latter half of 1927. Following publicity to increase membership, in early 1928 a national status was developed and the society’s name changed to the RCTS. Family members of the founders also attended the ceremony. 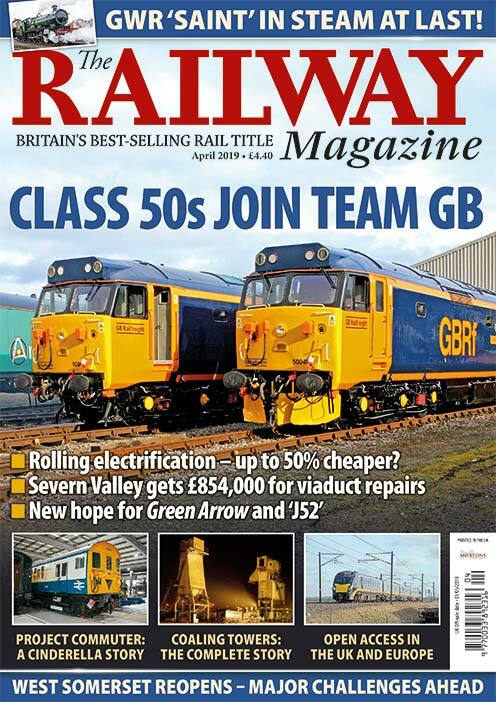 A feature about the society in its 90th year will appear in a future issue of The RM.